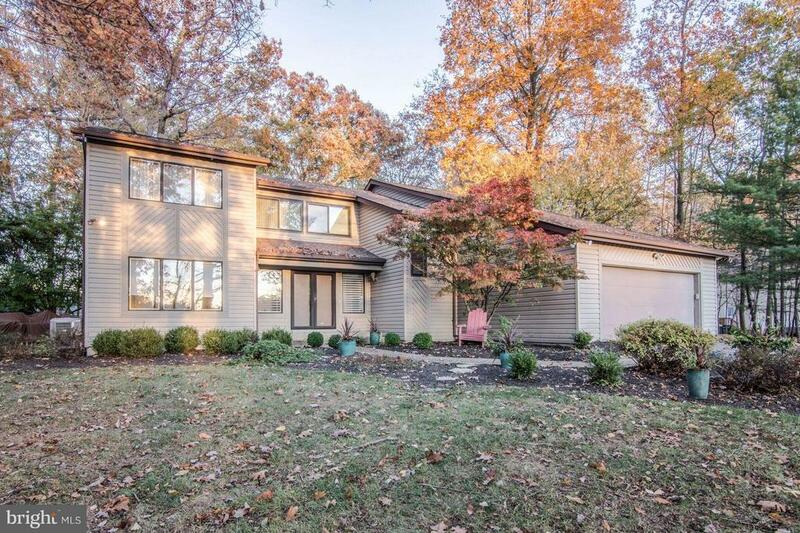 Comments: Freshly painted 4 BR Contemporary on 1 acre landscaped & treed lot. Big rear kitchen with adjacent family room leads to open large level lot...perfect for family fun and entertaining! W/O finished lower level & new carpet, 1 st floor laundry, 2 car garage. Expansive LR/DR for EZ gathering. Tons of closet space. Immaculately maintained and move-in condition!